'A broken heart' (失恋) marks the end of that faint warmth you've been feeling in your heart. You wanted to tell them how you feel about them and to cross the distance, so you gathered some courage and confessed, but... alas, there was no guarantee it would end like how you wanted it to be. When the bitterness and pain feel too much to bear, it might be a good idea to just let it out and cry your little broken heart out. We pray that you will feel more like a new person for every teardrop you shed. 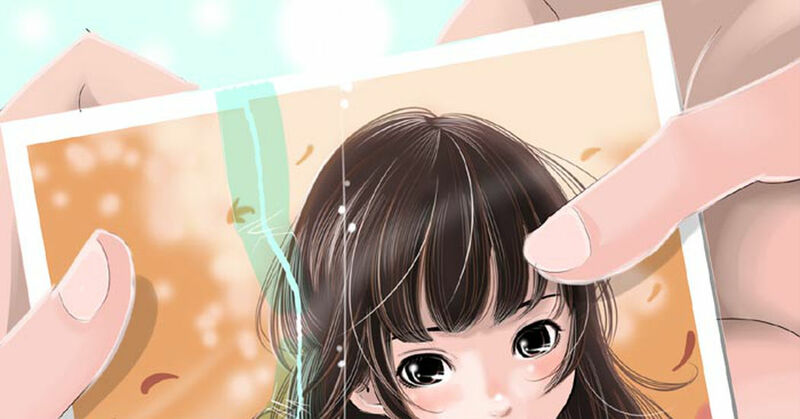 Today, we have gathered some heartrending illustrations depicting some broken hearts. Enjoy.